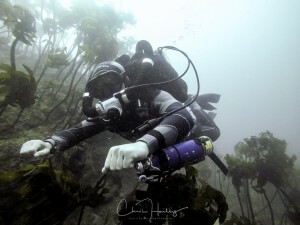 Congratulations to Thomas and Chris on completing their TDI Hollis Explorer rebreather course. We finished up with a nice hour long dive at Penguin Point, Leigh. There has been plenty of interest in rebreathers so we plan to run a try dive evening for those interested in trying out these awesome pieces of kit.